Come out and try this beautiful 18-hole, par 72 championship course. Named by Golf Digest as one of the best places to play, the course hosts over 50 tournaments a year! 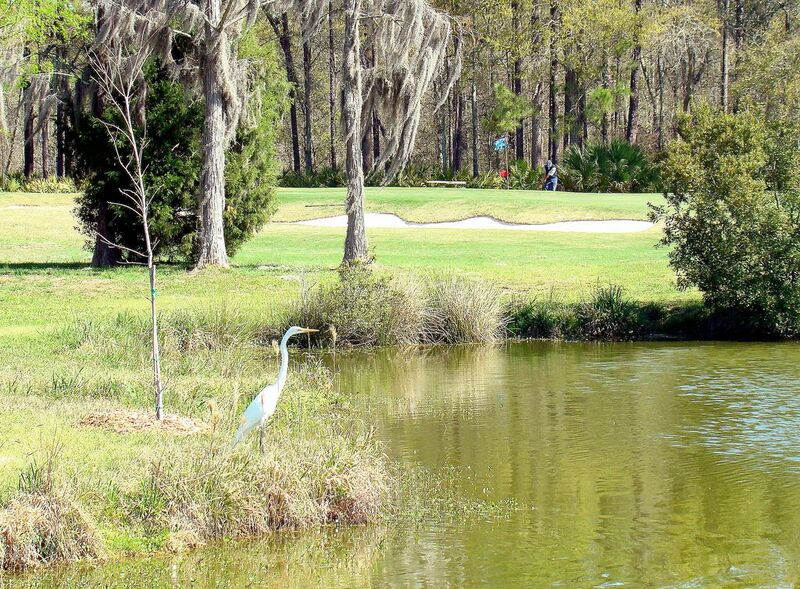 Ironwood Golf Course has an outstanding layout sculptured around century-old pines and shimmering lakes. The contoured fairways and strategically placed bunkers offer every level of golfer a tremendous opportunity to test your skills. The course is owned by the City of Gainesville and operated by the Department of Parks, Recreation and Cultural Affairs.